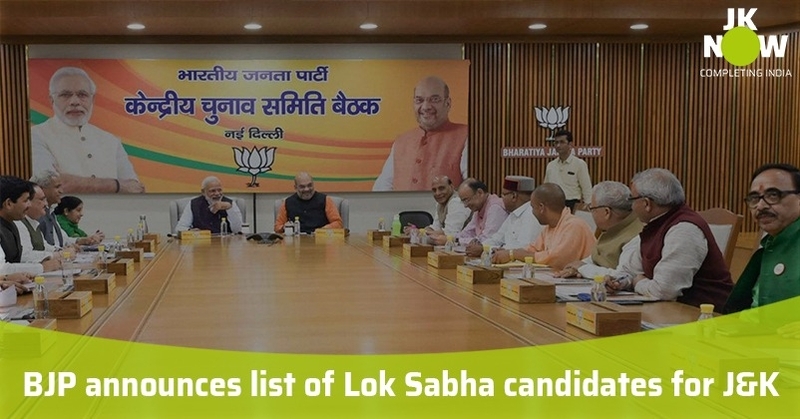 BJP announced its first list of candidates, in which the names of 184 candidates were announced. 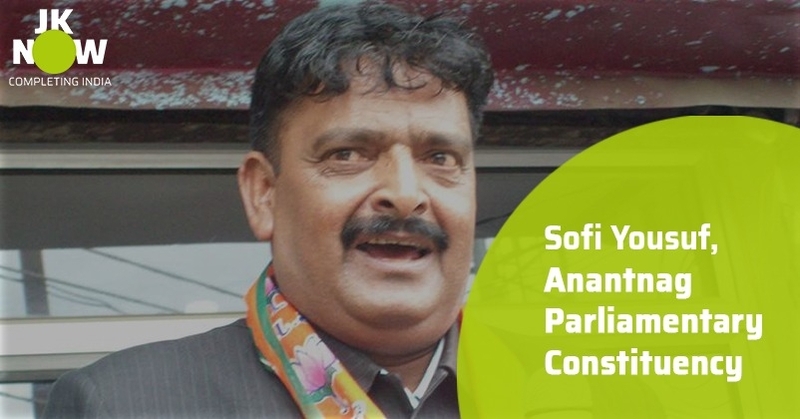 Out of these 184, the list of 5 parliamentary constituencies has been announced. 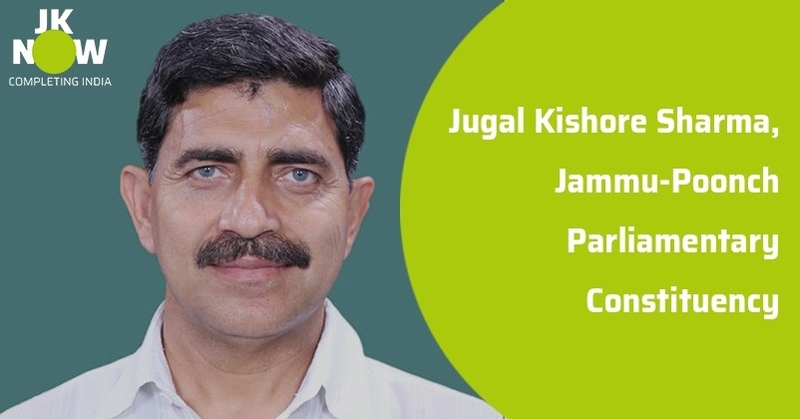 The party has re-nominated its two sitting MPs from the Jammu region whereas the party has fielded three first-timers in Kashmir. 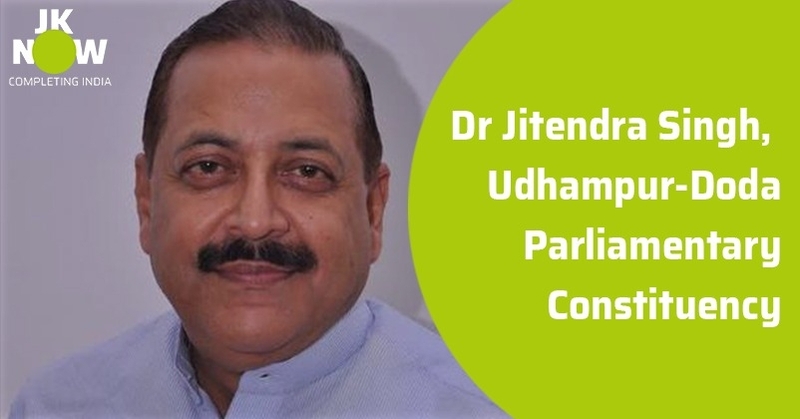 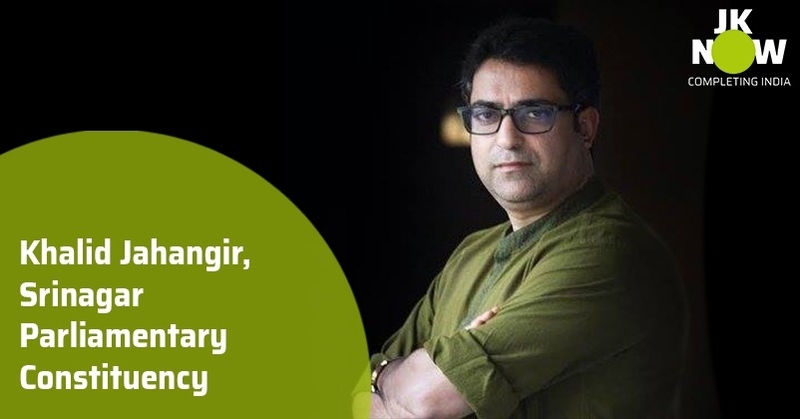 Union Minister Jitendra Singh and Jugal Kishore Sharma are contesting from Udhampur and Jammu Lok Sabha seats respectively whereas former journalist and party strategist Khalid Jehangir will contest from Srinagar, former policeman Sofi Yousuf is fielded from Anantnag and Muhammad Maqbool War will be in the fray from Baramulla seat. 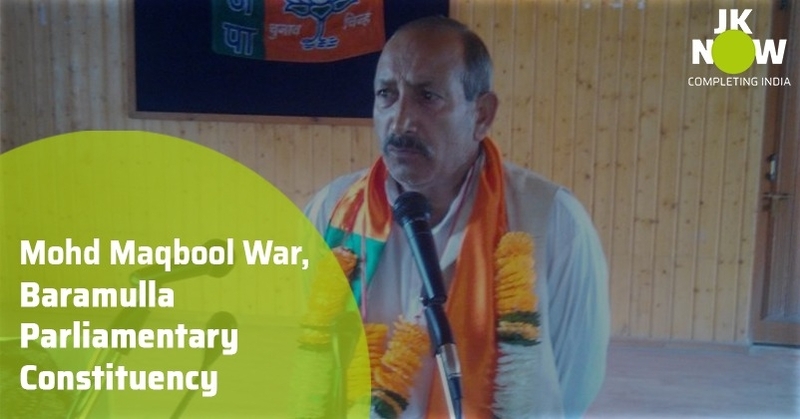 BJP has not so far decided on its candidate for the Ladakh Lok Sabha seat.